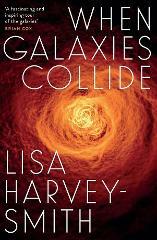 Grab your copy of When Galaxies Collide from Outback Astronomy. Personally signed by Prof Lisa Harvey-Smith. Celebrating her visit to Broken Hill. 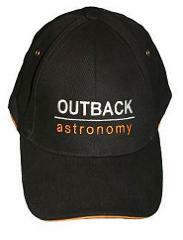 Collect from Outback Astronomy when attending your Sky Show. Sky Show Gift Card One adult attendance at a 60 minute binocular and naked eye sky show. Sky Show Gift Card One adult attendance at a 90 minute telescope, binocular and naked eye sky show. 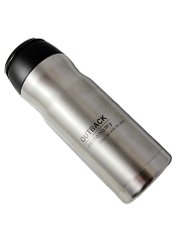 Best Travel Mug Ever - Out Favourite Remember your sky show experience with this durable stainless steel vacuum travel mug. Never spill another drop on your gear! 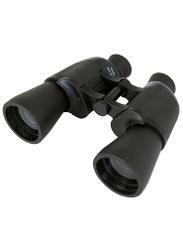 Focus Free 10x50 Binoculars. Ideal use for beginners and children. 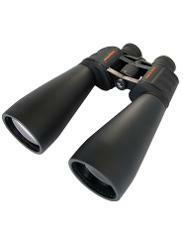 Powerful Binoculars 15x70 These are ideal for beginners, BEFORE you move on to a telescope. 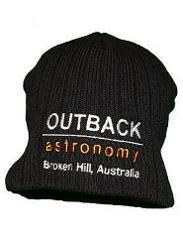 Black beanie with Outback Astronomy logo embroidered on front. 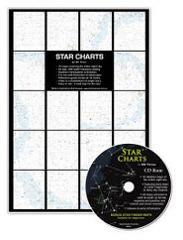 A series of 18 maps (nine double-sided A4 pages) +CD covering the entire sky. 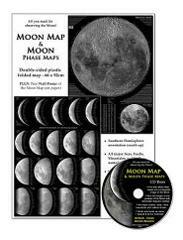 A must-have set of maps to view the Moon in the city! 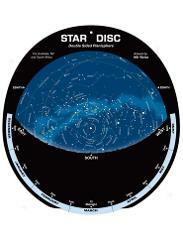 Double-sided planisphere for the Southern Hemisphere. Red Light Torch. 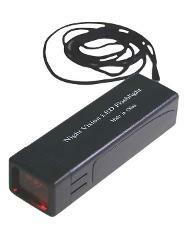 Perfect for night time sky gazing. 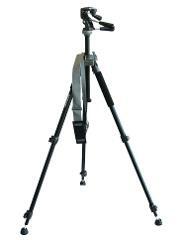 Sturdy tripod suitable for our featured 15x70 powerful night binoculars.